The Key West Condos Toronto are located in the heart of the lakeside Etobicoke area at 36 Park Lawn Rd. With a slim design that offers modern layouts and units with stunning vistas in all directions, the Key West condominiums are ideally suited for professionals and people who enjoy the latest in design trends. 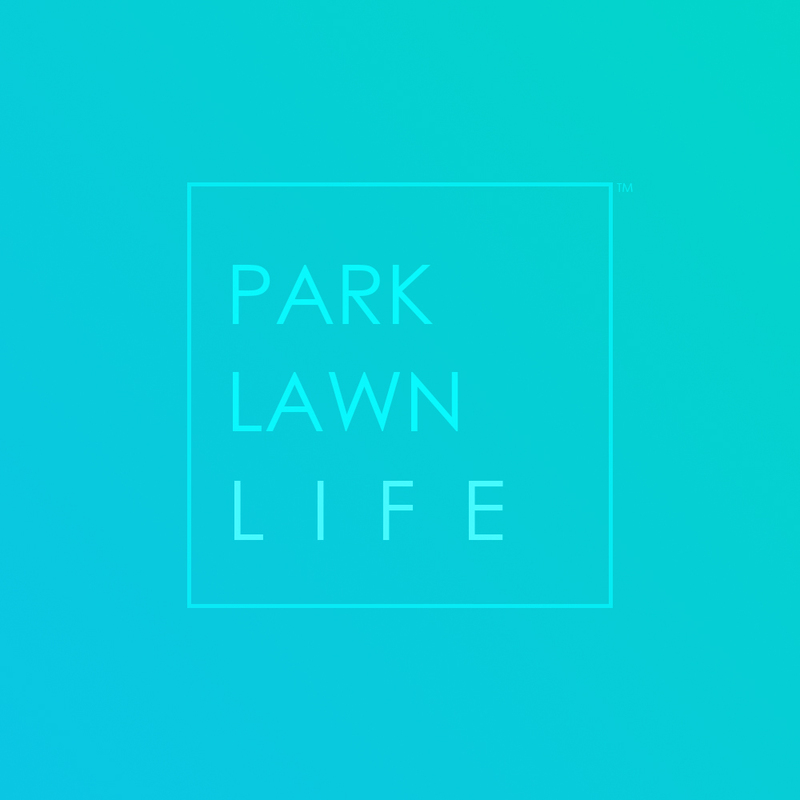 Close proximity to downtown Toronto and transportation further enhances these residences. 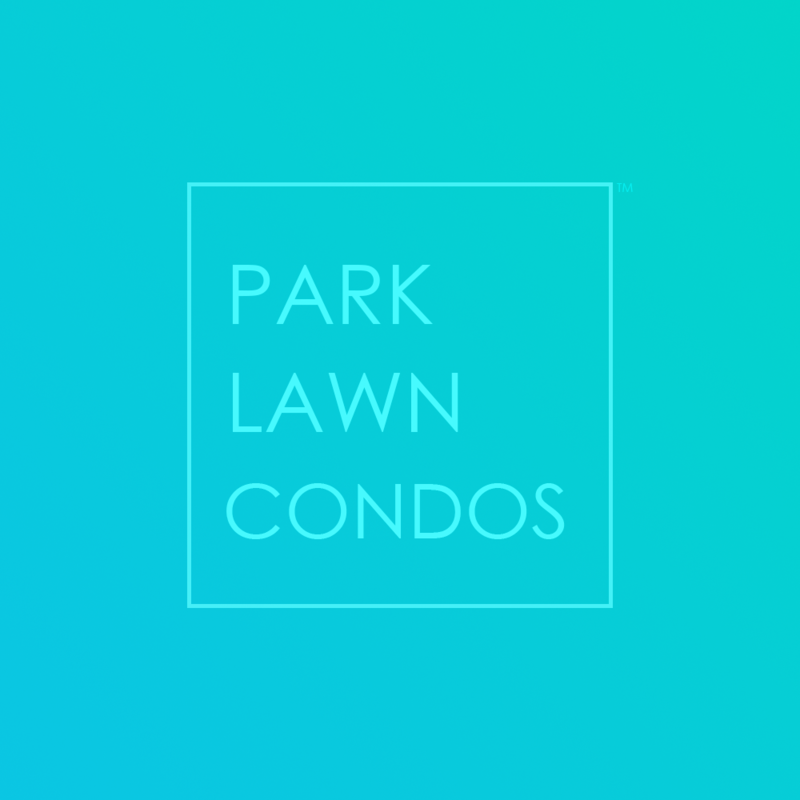 The Key West Condos Toronto at 36 Park Lawn Rd come with a beautiful assortment of amenities. Draped in a modern aesthetic decor palette, the entertainment and fitness spaces transport you to a modern oasis. Bring guests with confidence and should you wish to explore your immediate area, downtown Toronto and the Humber Bay Shores neighbourhood are right there.